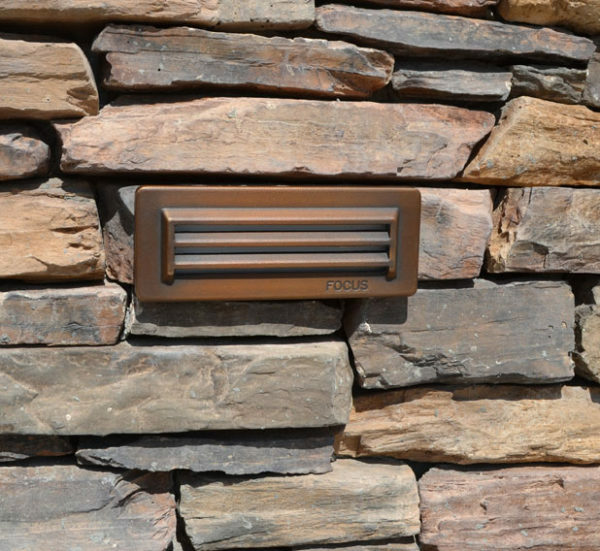 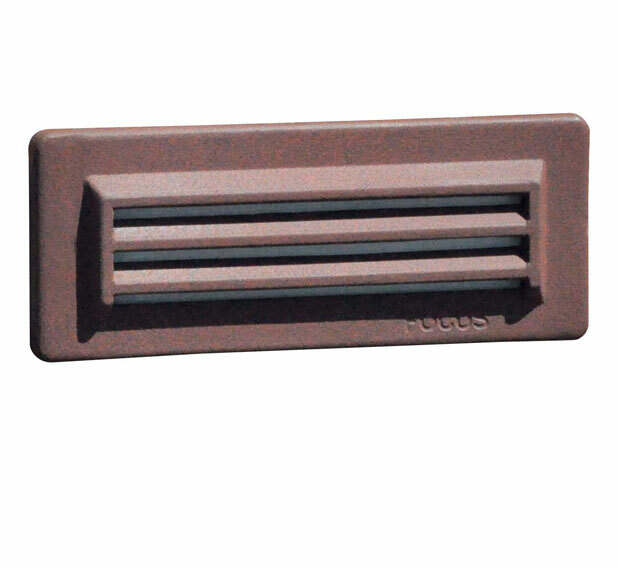 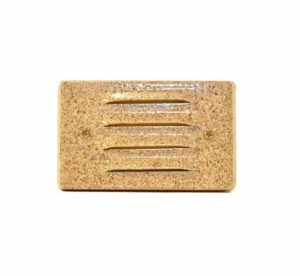 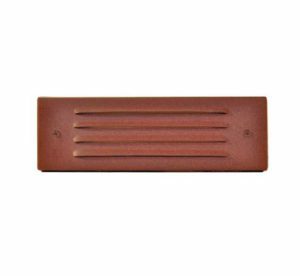 CONSTRUCTION: Cast aluminum or brass 3 louver brick light. 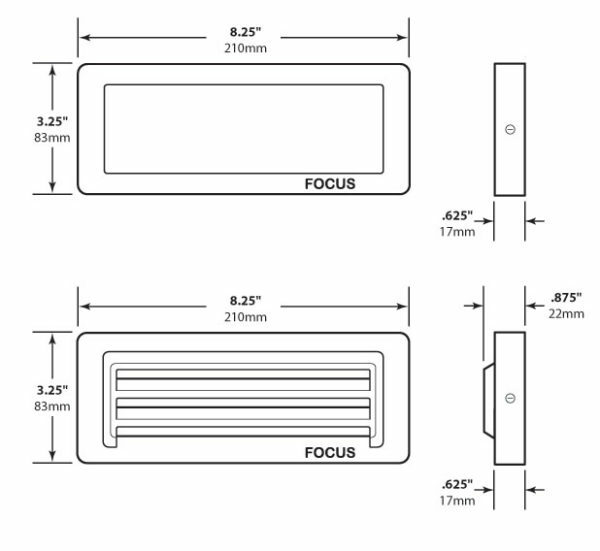 Stamped stainless steel surface mounting bracket – no back box required. 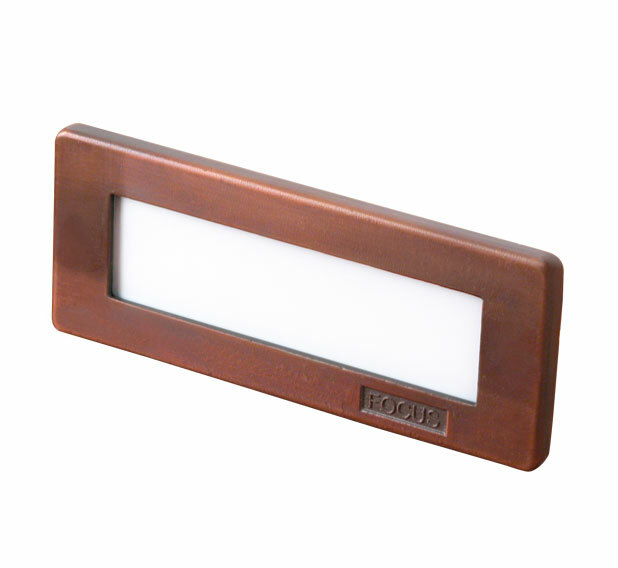 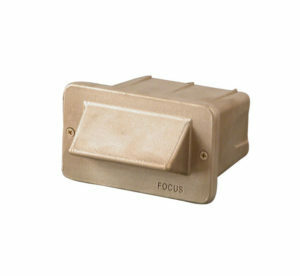 -AL MODELS ONLY: Cast aluminum or brass brick light with high impact white acrylic lens. 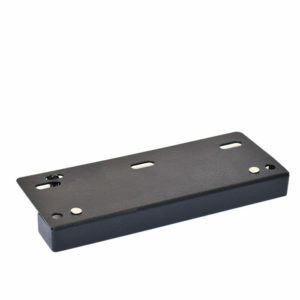 Stamped stainless steel surface mounting bracket – no back box required.